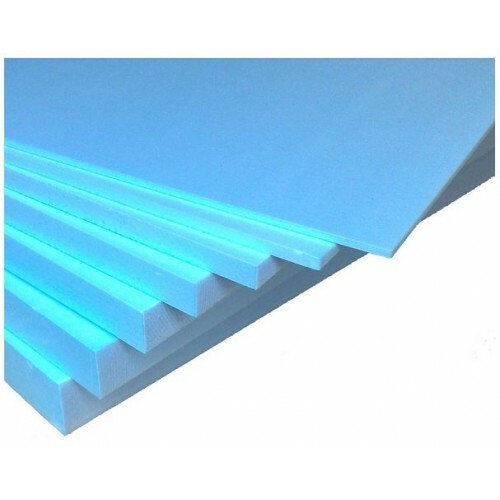 Insulation board covers a 0.75m² area and is available in 6mm, 10mm and 20mm thickness. The insulation boards are designed to ensure that your underfloor heating works as efficiently as possible, reducing energy bills, improving the performance of the heating system and warming up faster. 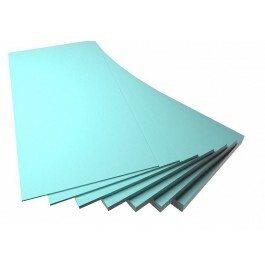 These boards are inexpensive easy to install and have a thin install profile.